Handmade and dermatologically tested. The small size makes it perfect to easily reach the most difficult areas of the face, such as inner eye corners and nose. It allows product layering to modulate the coverage. It is perfect for professional cover up of dark circles and skin discolorations. Perfect to apply and blend eye primers and cream contouring products. 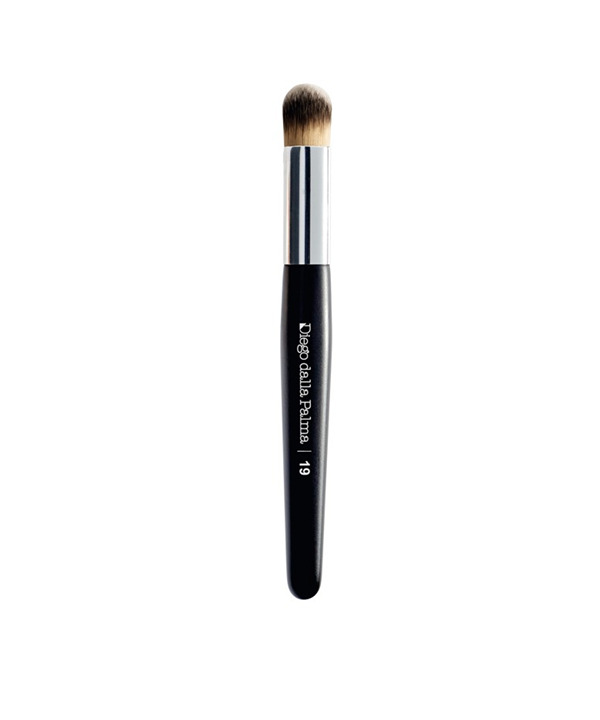 When used with circular motions it makes any product perfectly blend onto the skin for natural flawless looks.